This cool reflection popped up on my Google+ account Ben and I thought I would let you know I read it :). 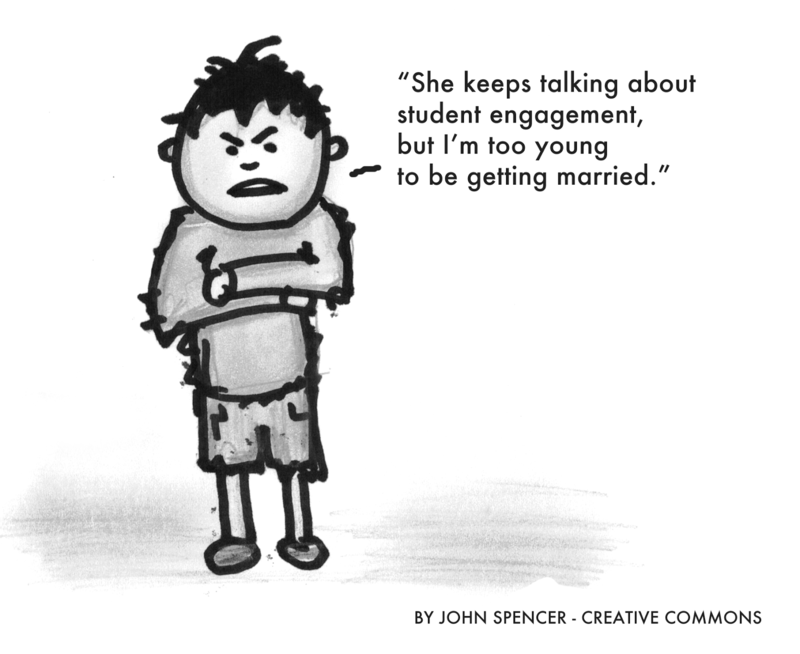 Engagement is certainly a key factor behind student ownership. It sounds like you are exploring some neat ideas, particularly in maths. looking forward to hearing the journey and outcome! I am pleased to see you exploring the engagement and empowerment (called agency by many) of our learners. This is important for every child, but for our learners who are battling into a head wind at every step of the way, this is particularly important.